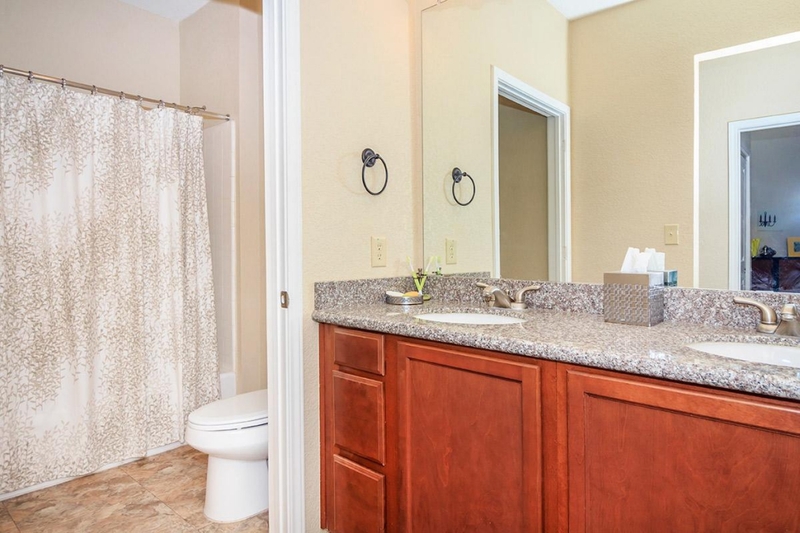 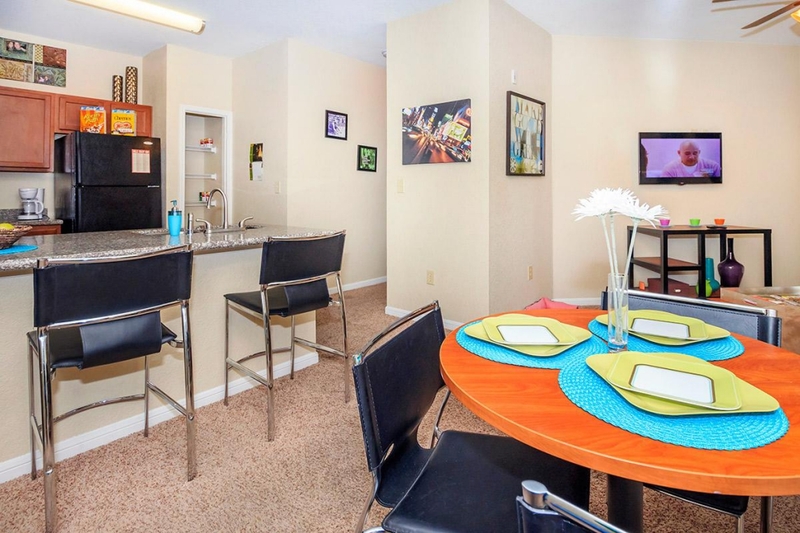 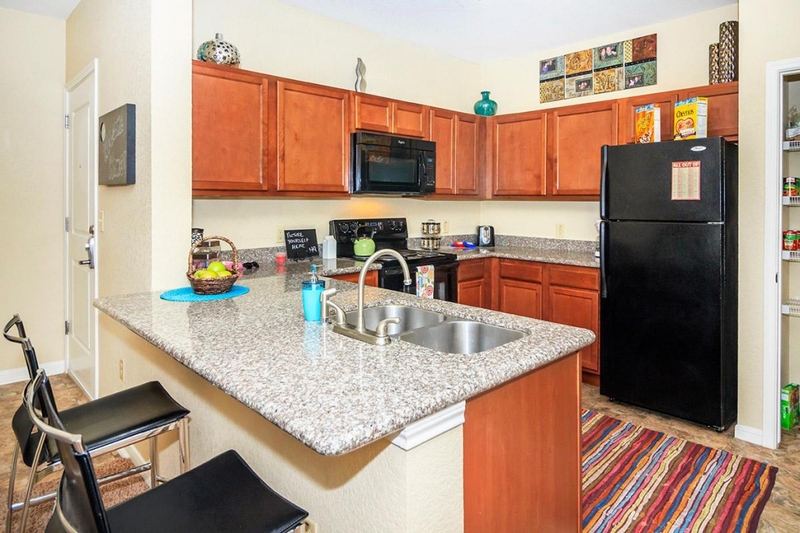 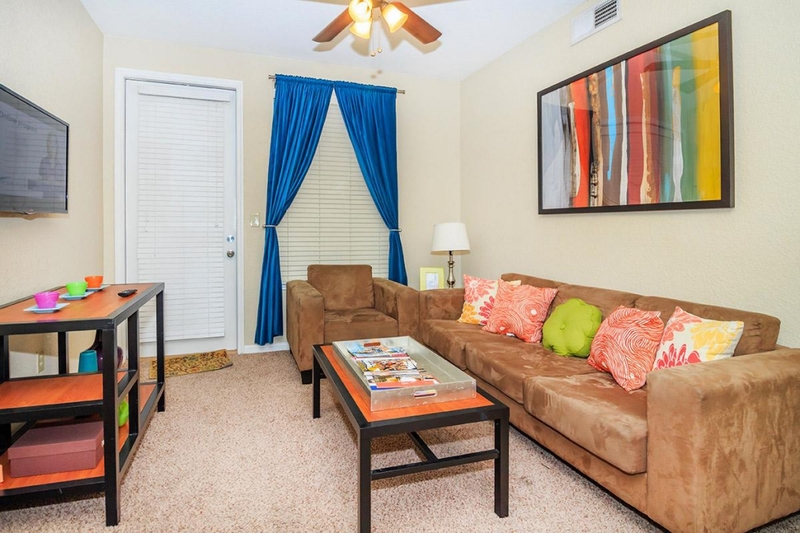 At Heritage Quarters, you will experience upscale, urban living, all just a mile from campus. 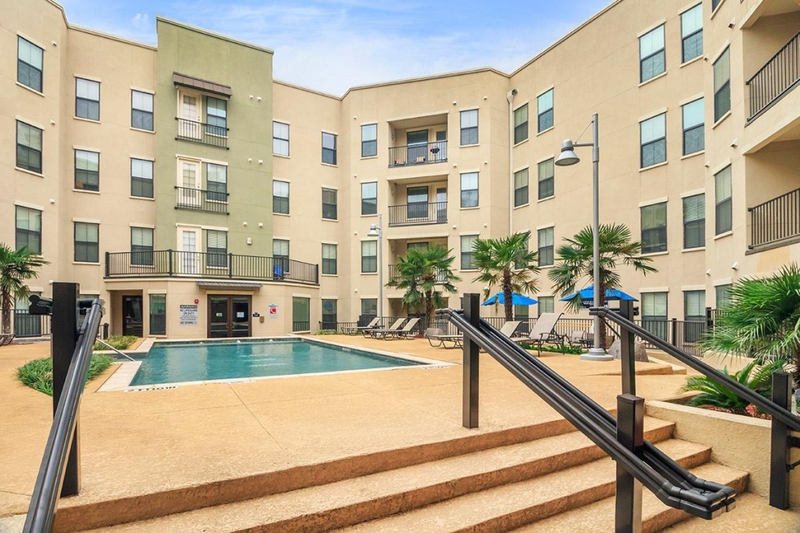 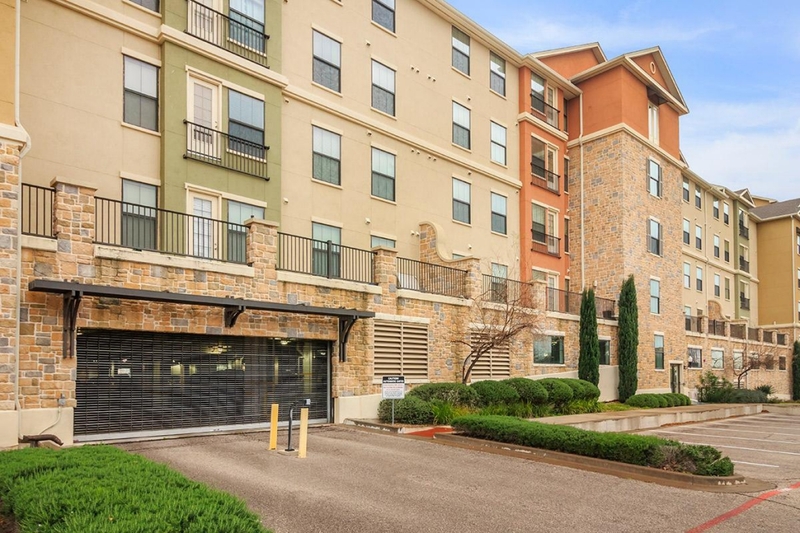 Located in Waco's downtown district, our residents are near all of the city's best hot-spots for shops, bars and restaurants. 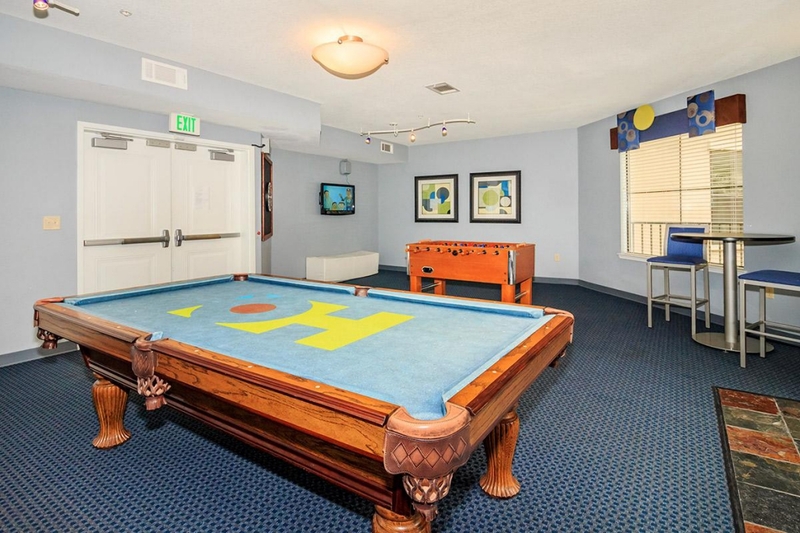 All residents can enjoy our game room with pool table, dart board, air-hockey table and much more. 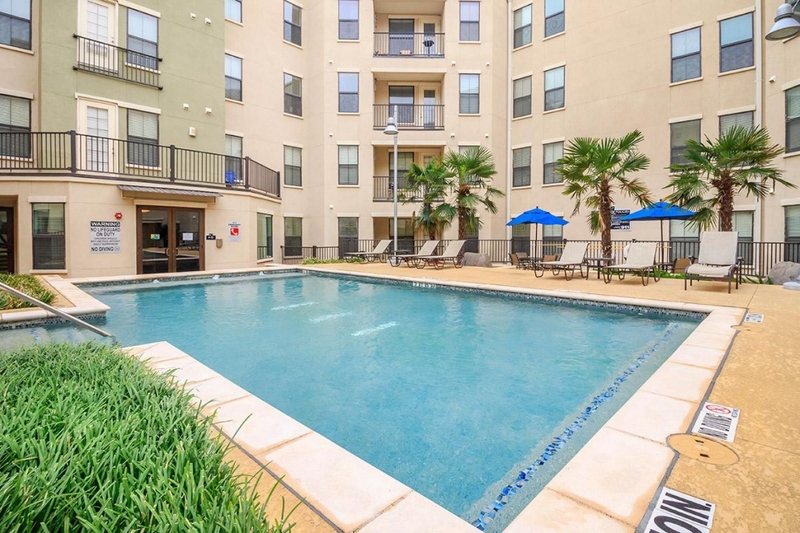 We also provide a relaxing resort style infinity-edge pool, Jacuzzi . 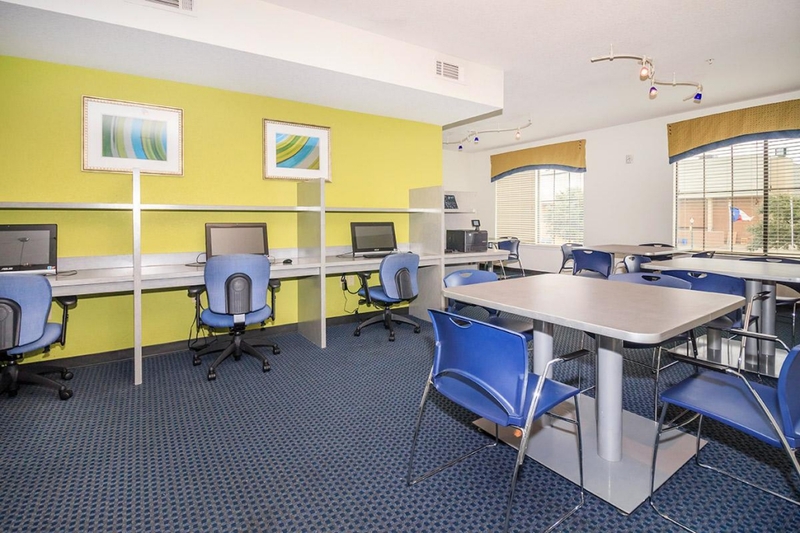 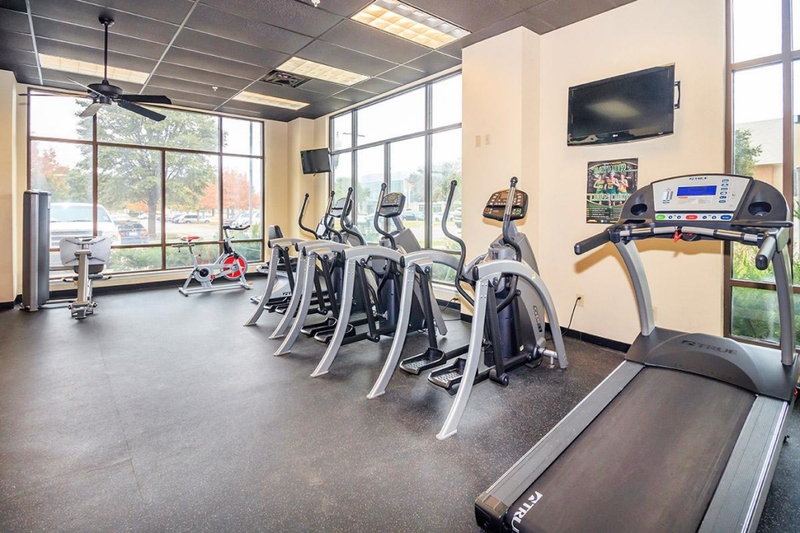 computer lounge, private and group study rooms, controlled access to the building, covered parking and a 24 hour state of the art fitness center. 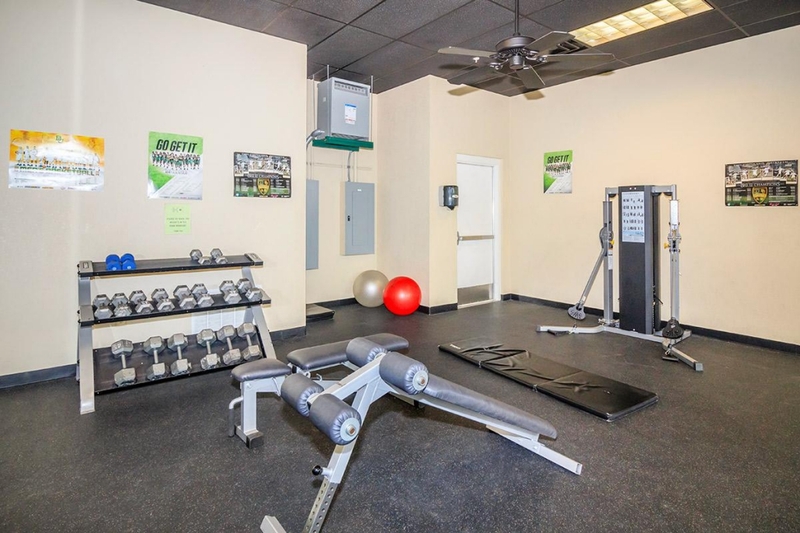 No need to pay for gym membership, we have the best equipment for free. 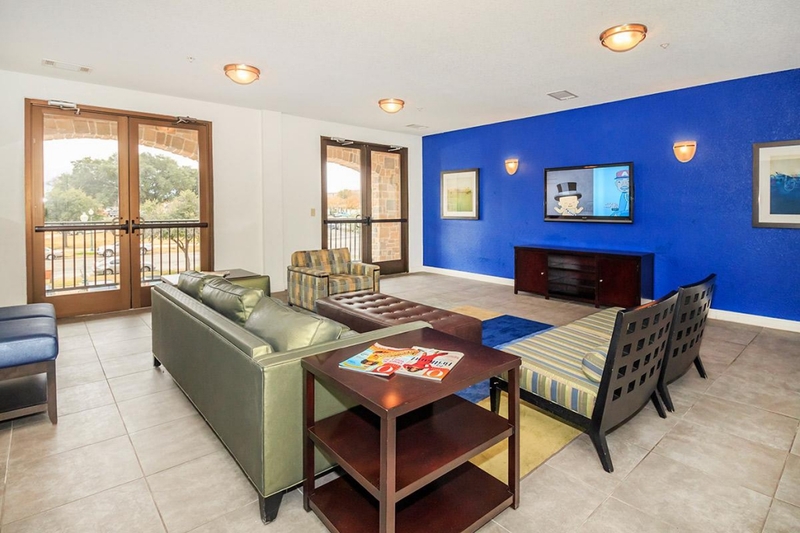 Take advantage of our convenient online payment system. 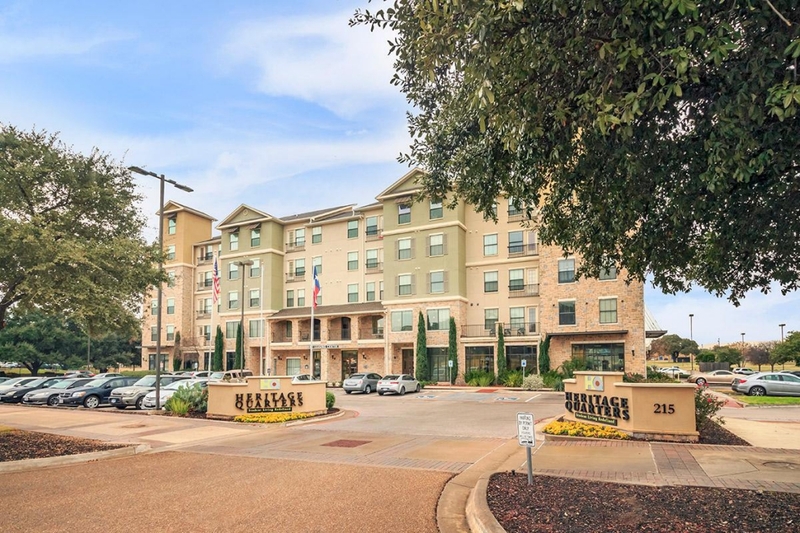 In the heart of the city's premier retail, nightlife and restaurant district, HQ combines style, comfort and convenience for a refined college living experience! 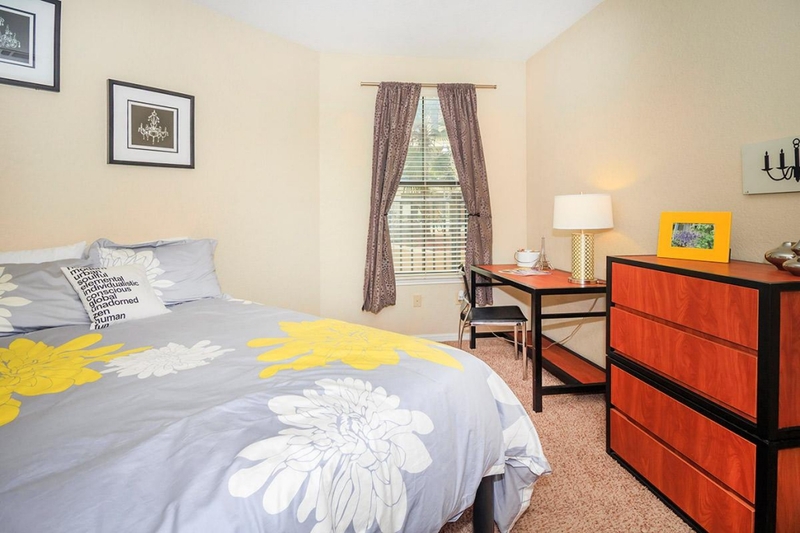 Now offering 2-bedroom floorplans with awesome rates! 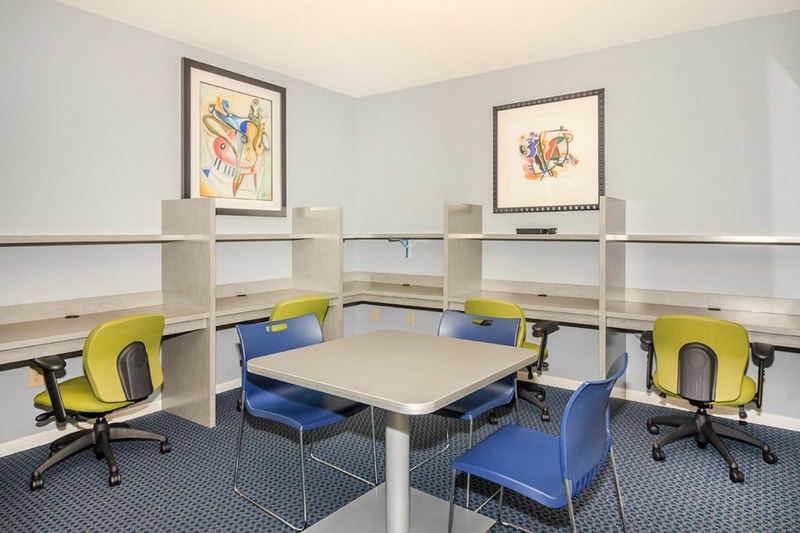 Looking for corporate leasing in Waco? 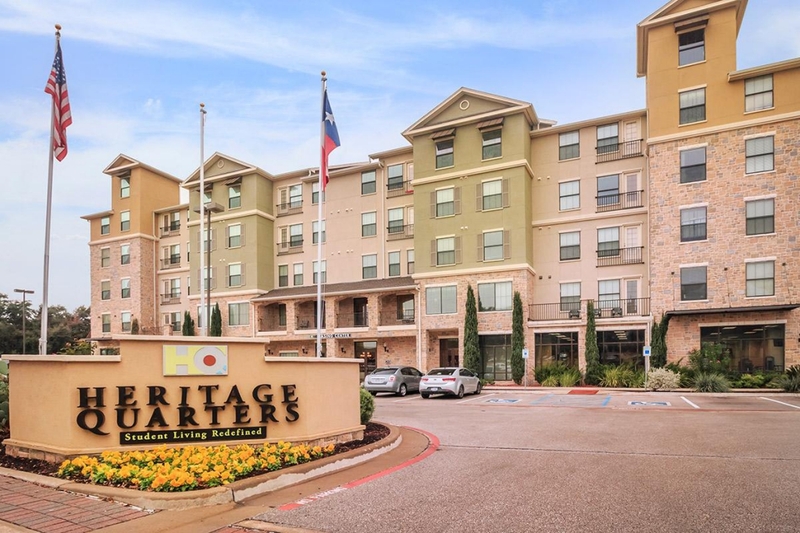 Heritage Quarters does that too!